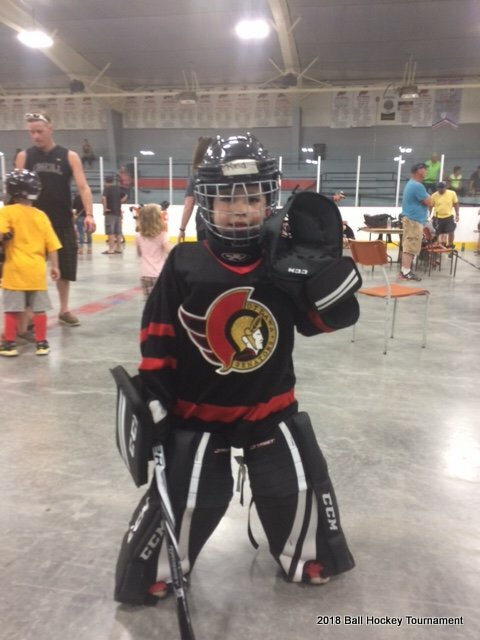 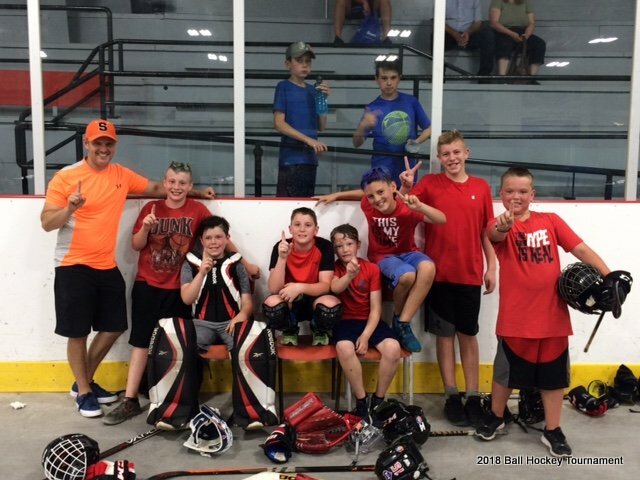 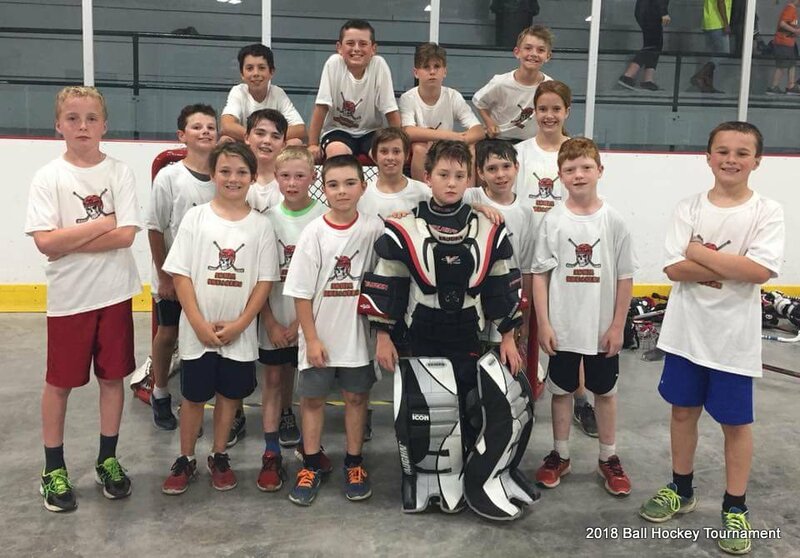 On June 9, 2018, the Seaway Valley Crime Stoppers (SVCS) program held its 4th Annual Kids Ball Hockey Tournament in Winchester, Ontario. 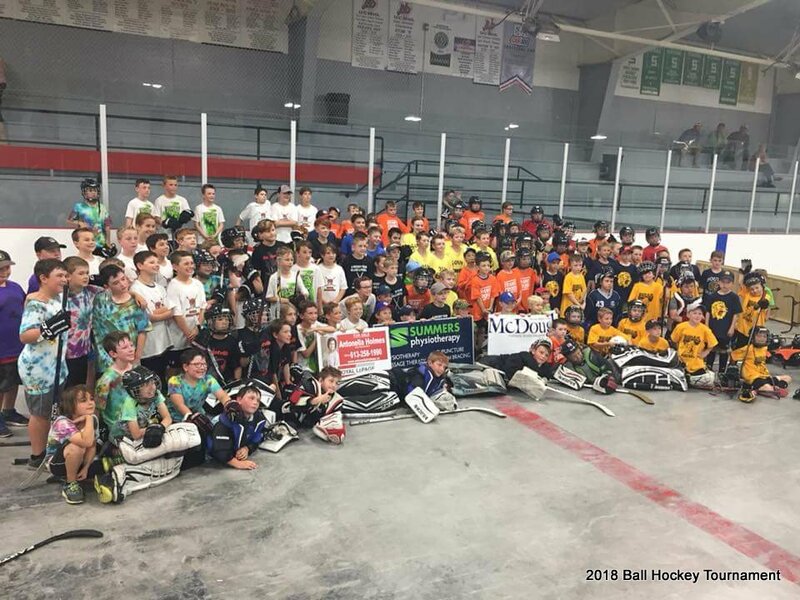 A total of twenty four (24) teams (over 250 players) participated in the event. 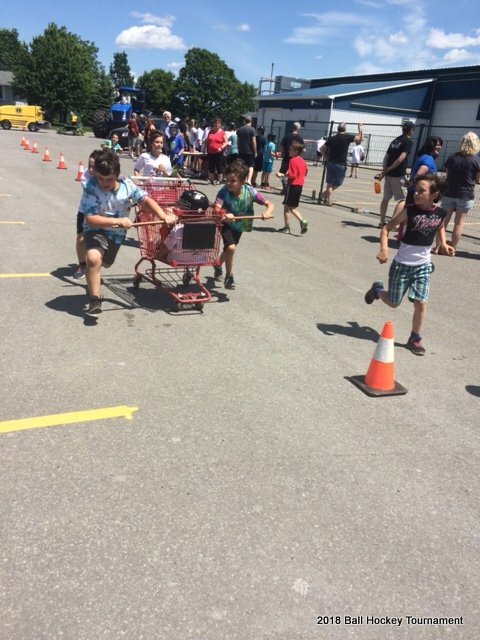 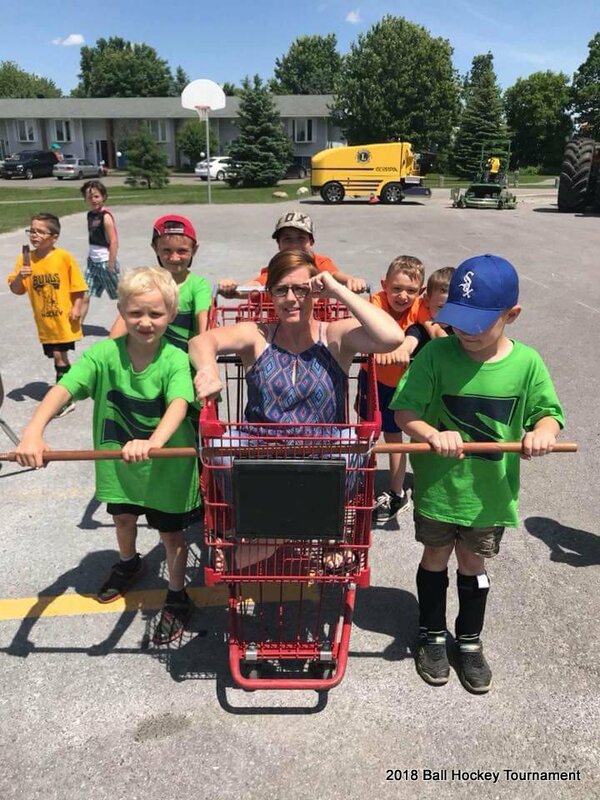 The Children had an opportunity to participate in Fire Obstacle Courses and grocery cart races in between games. 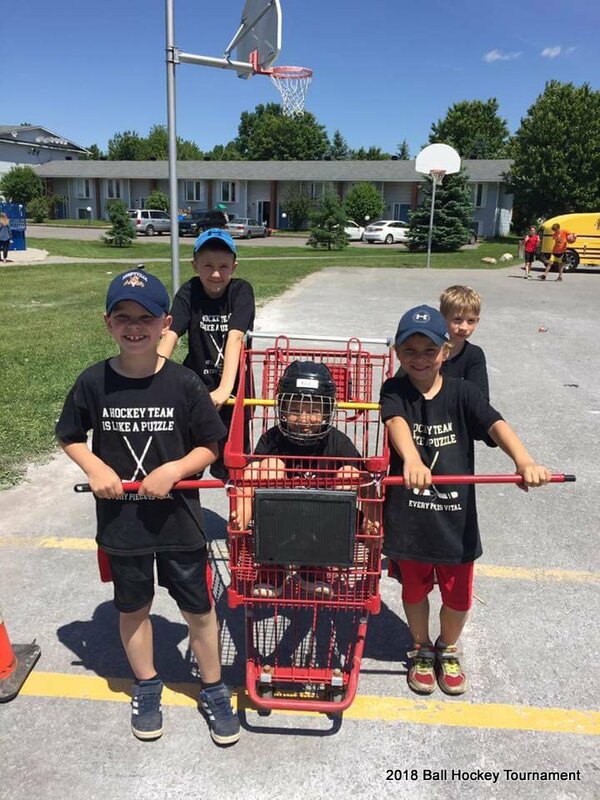 The day also included Sparky the Fire Dog in the cart to take on some kids with many onlookers enjoying the show. 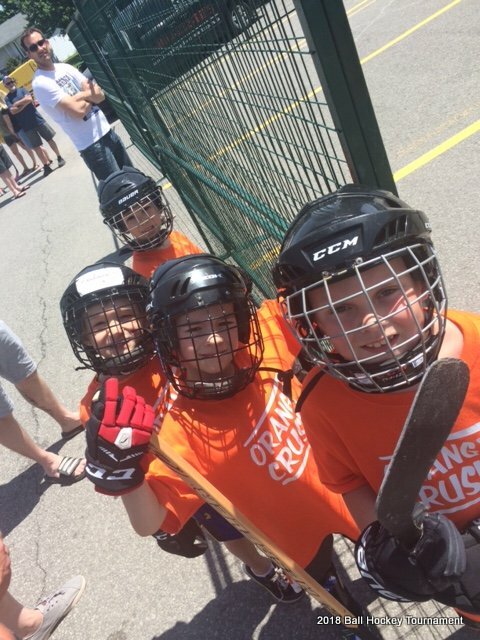 The day was filled with a lot of laughs, beautiful weather and some great hockey. 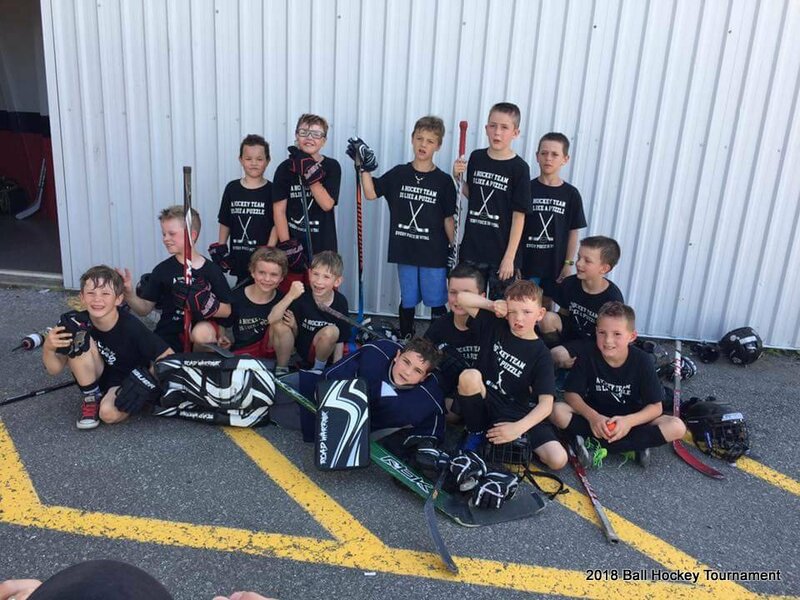 The one day event raised at total of $9000 for the Seaway Valley Crime Stoppers Program.